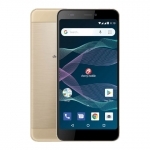 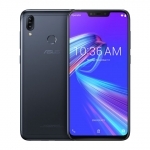 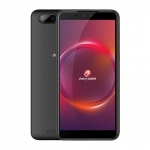 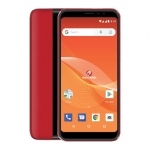 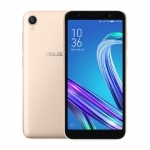 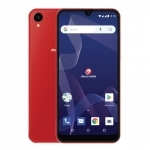 Asus Philippines revealed a new member of the Zenfone family dubbed as the Asus Zenfone 5 Lite which is a more affordable version of the Zenfone 5. 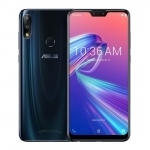 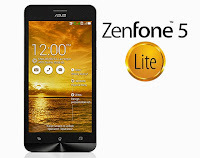 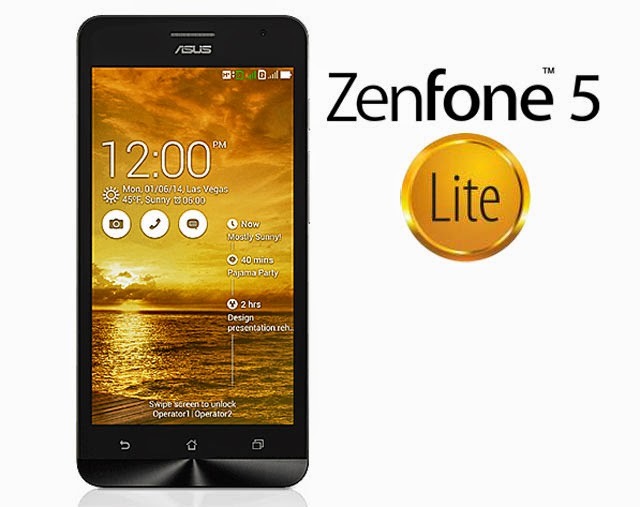 Just as expected, the Asus Zenfone 5 Lite has inferior specs than its big brother. 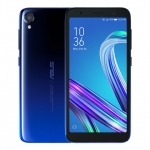 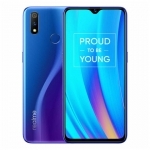 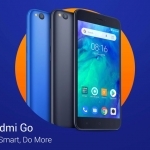 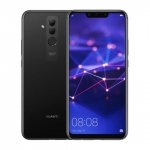 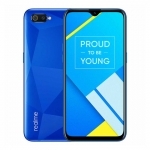 Nevertheless, it retained the screen size and still has a very attractive set of specs including a higher battery capacity !